Another great experience. Well organised by Dabur Honey. 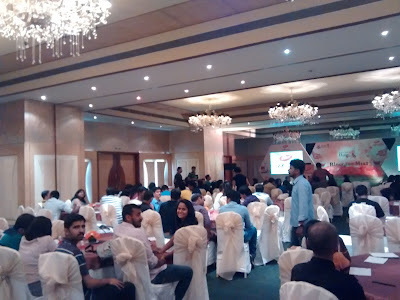 The Five Star Venue : The Zuri Whitefield Bangalore, was struck in traffic nearly for one and half hour and reached at 7.30. the event started little delayed but then it went well. 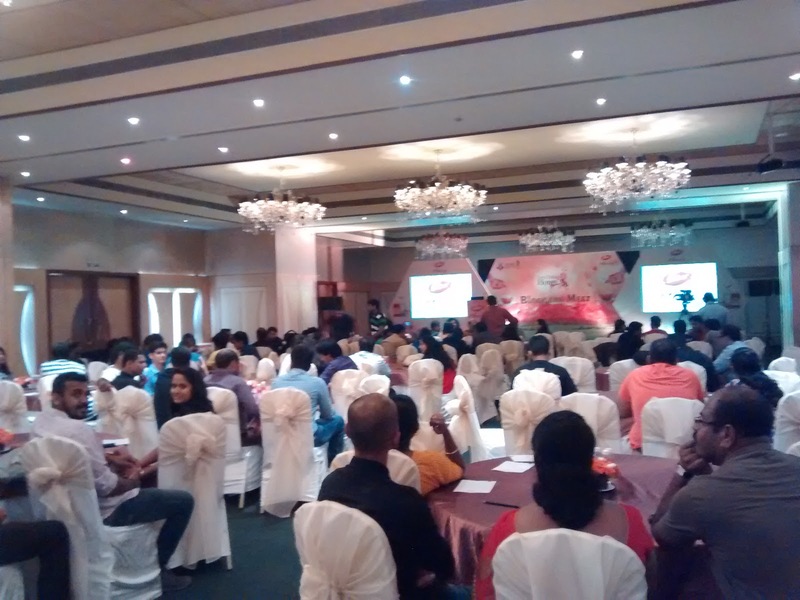 There was a short introduction by Dabur product manager Mr Shashank. Dubur Honey being a major player in the industry now they wanted to expand their business in south India. Honey being the highest medical value it is being consumed very less. Honey diet concept will help and it really works well than any other diet plans. Mr. Shashank was very much confident in saying that Dabur Honey is trust worthy and very much tested product and it is 100% Genuine. Miss Pooja from Mumbai took the lead and started to enlighten he various uses and diet plans using honey. It well followed by Q&A session . Bloggers well enjoyed the session. Live Cooking using Dabur Honey was simply amazing. Adding to this Bloggers won few lucky vouchers too. This meet followed by Cocktail Dinner. This meet helped me to enlighten my knowledge about the Honey and How Dabur Honey will help out of it. #DabourHoneyDiet Plans are very helpful in day to day life. Few Clicks around the Meet.